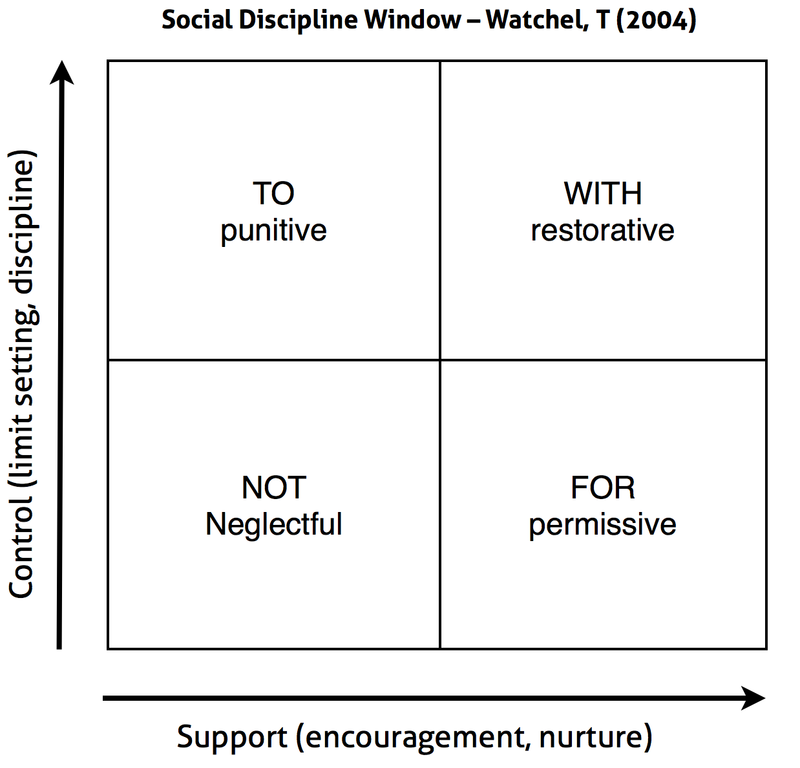 For quite a few years now, I’ve looked carefully at exactly what it is that marks out the best schools and the best teachers, when it comes to behaviour management. For me, this is the secret to behaviour management in schools. In fact, if schools and individual teachers display these characteristics they are capable of much more than just “managing” behaviour. They promote independence, autonomy and increased emotional intelligence; plus, they create the best environment for great learning. Has anyone ever told you “not to smile until Christmas”? If anyone does, just smile and don’t speak to them until after Christmas. Children like teachers who are nice to them. I learnt this while studying at the University of the Bloomin’ Obvious. However, sometimes it’s hard to be nice. If we’re stressed because of challenging behaviour, it’s sometimes hard to put on our front-of-house smile. However by neglecting our niceness we neglect our relationships – and relationships are built one smile at a time. When I say “strict”, I don’t mean Victorian schoolmaster “strict”. What I really mean is consistent. They’re the teachers who mean what they say. They care enough about their children to give them limits. The reasons for these limits are explained and consequences for going outside these very reasonable limits are small and in no way punitive. Getting children back on track is the aim for the best teachers; retribution doesn’t enter their thinking. The big thing is: children know where they stand. They like to know where they stand with people who they know genuinely care for them. Getting the balance right is hard. However it’s not as hard as you’d think. My tip is to slowly increase your consistency and your niceness at the same time. You’ll know when one is overtaking the other. Either way, you’ll be well on the way to better behaviour.